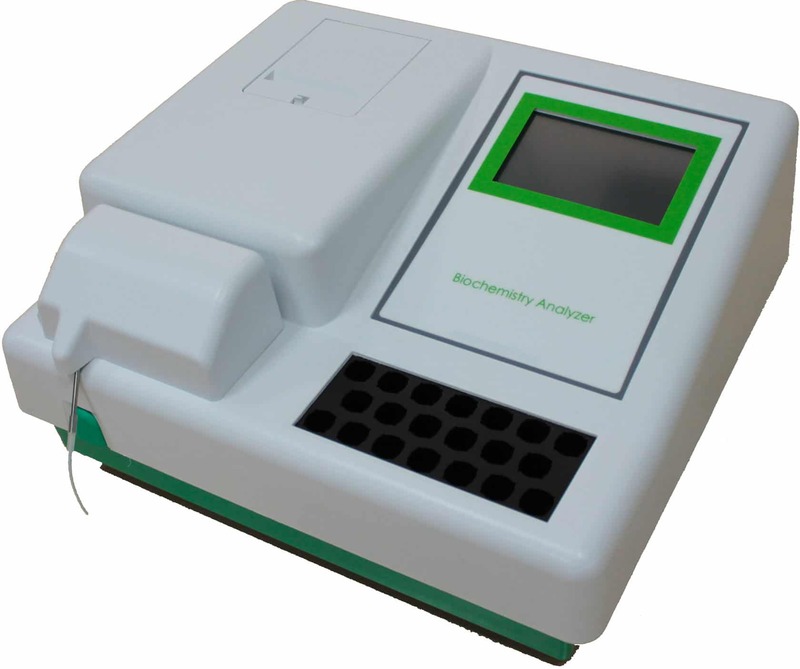 Gesan Production offers a complete line of clinical chemistry analyzers. 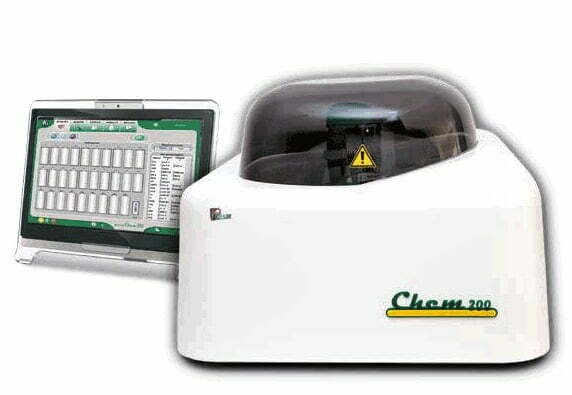 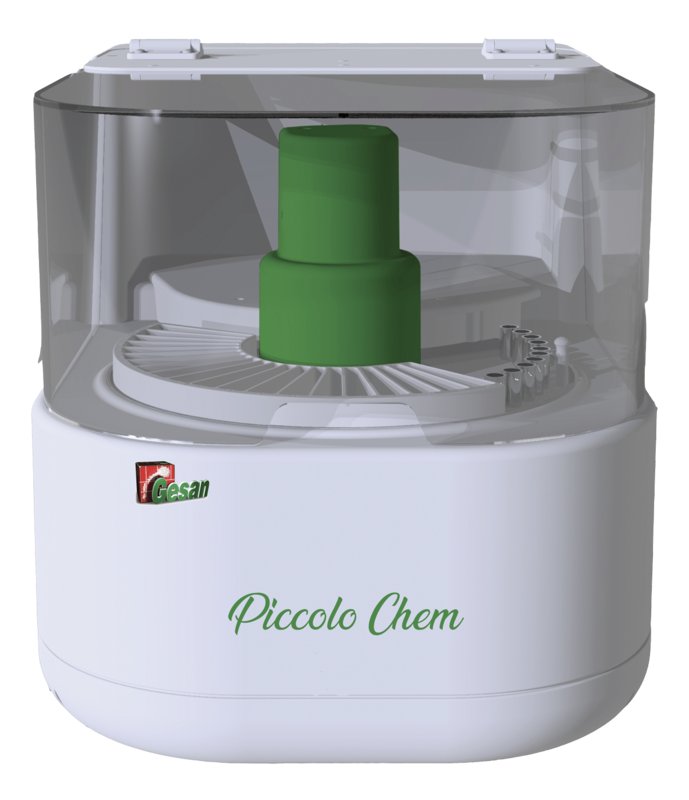 The “Chem Family” is tailored to the needs of each laboratory, from the small one to a large hospital. 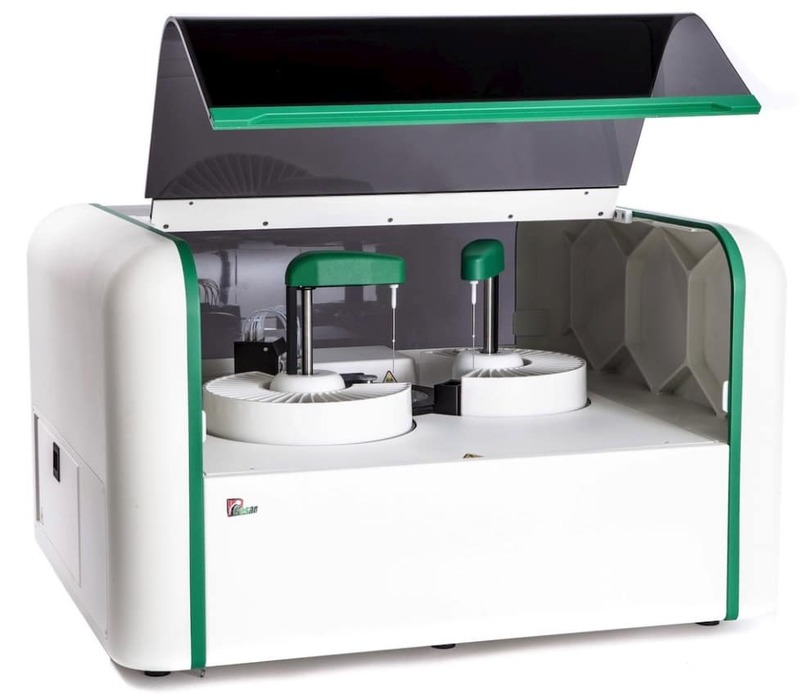 Gesan system also offers a complete reagent lines for its instruments, with the possibility of customizing the packaging to the specific requests of its customers.